The brief paragraphs that appeared in newspapers could hardly convey the tragedy of a murder-suicide, but there it was. 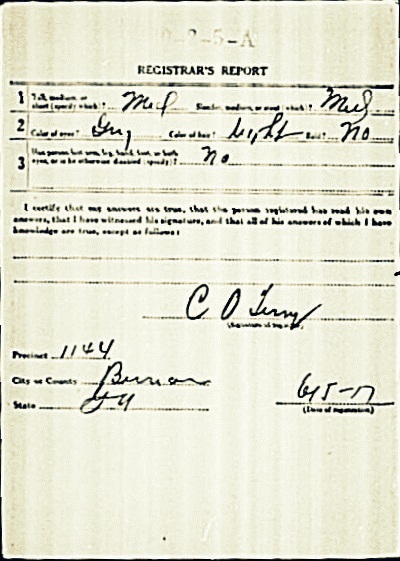 The incident occurred at the farm of Francis Marion Shaw on Possum Creek Road near Ray City, GA on a late Friday afternoon 112 years ago today, September 21. 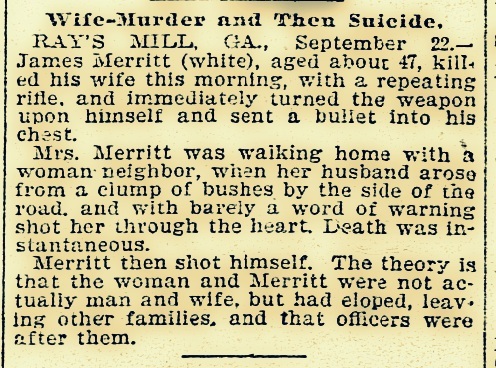 James Merritt shot and killed his wife, then took his own life. RAY’S MILL, GA., September 22. – James Merritt (white), aged about 47, killed his wife this morning, with a repeating rifle, and immediately turned the weapon upon himself and sent a bullet into his chest. Mrs. Merritt was walking home with a woman neighbor, when her husband arose from a clump of bushes bu the side of the road, and with barely a word of warning shot her through the heart. Death was instantaneous. 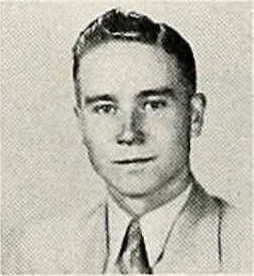 Merritt then shot himself. The theory is that the woman and Merritt were not actually man and wife, but had eloped, leaving other families, and that officers were after them. Tragedy Near Ray’s Mill on Last Friday Afternoon. Nashville, Ga., September 22. — (Special.) On Friday afternoon. 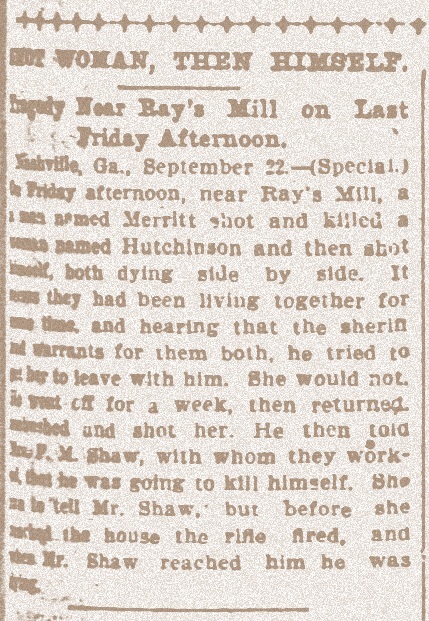 near Ray’s Mill, a man named Merritt shot and killed a woman named Hutchinson and then shot himself, both dying side by side. It seems they had been living together for some time, and hearing that the sheriff had warrants for them both, he tried to get her to leave with him. She would not. He then went off for a week, then returned, ambushed and shot her. 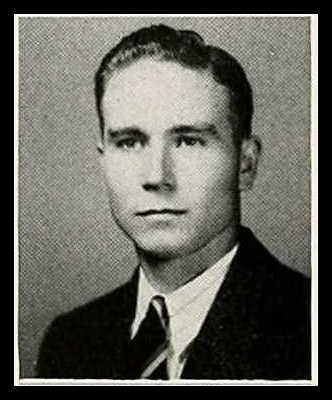 He then told Mrs. F. M. Shaw, with whom they worked that he was going to kill himself. She ran to tell Mr. Shaw, but before she reached the house the rifle fired, and when Mr. Shaw reached him he was dying. 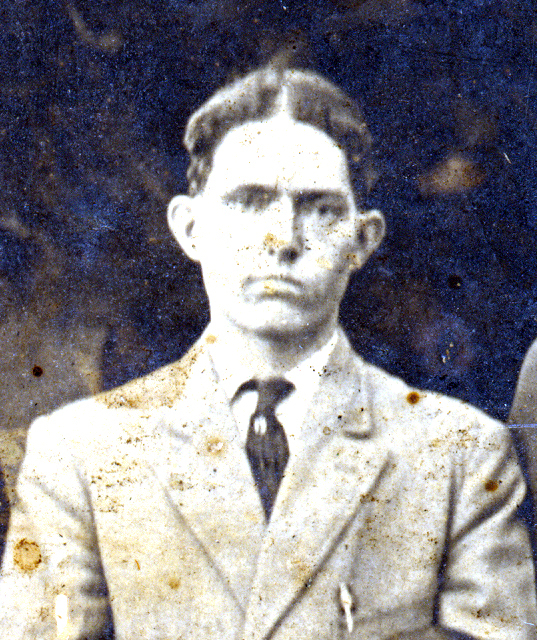 Bryan Shaw, descendant of Rachel and F.M. Shaw, has researched this tragic episode and published an article on the subject, Witness to Murder, in the Shaw family newsletter. Many census records, land records, genealogies and histories refer to historical locations in terms of militia districts. The districts defined areas of military and civil authority. Each district provided for the leadership and organization of a militia company, and also for one Notary Public and one Justice of the Peace. 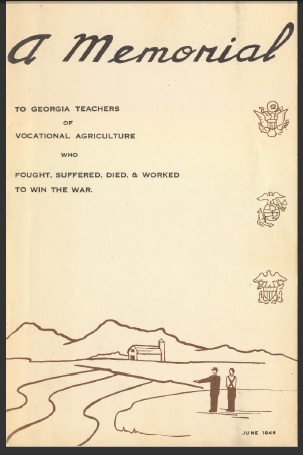 An examination of the history and function of Georgia Militia Districts is provided by the Georgia Bar Journal. 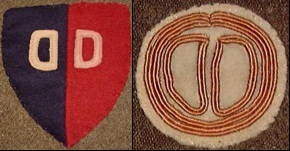 Historically, the counties of Georgia were divided into Georgia Militia Districts (GMD) for the purpose of organizing local militia companies to defend against Indian raids or other threats. With the formation of new counties in Wiregrass Georgia, new Militia Districts were organized as required by law. 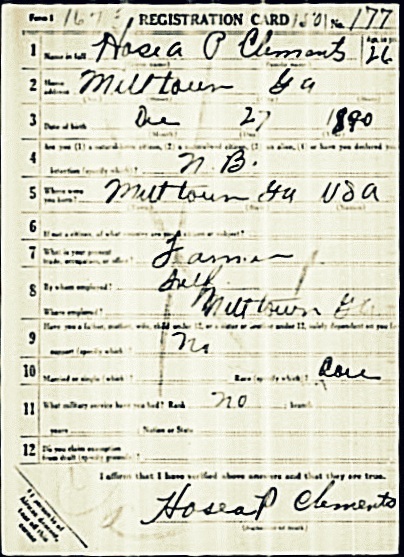 Every able-bodied man between the ages of 15 and 50 who lived within the district was required to serve in the militia, and the company of men in each district elected a captain by whose name the district and company was known, e.g. Captain Knight’s District. Although since 1804, all militia districts in Georgia were assigned a number, the practice of referring to the districts by the captain’s name persisted for quite some time. 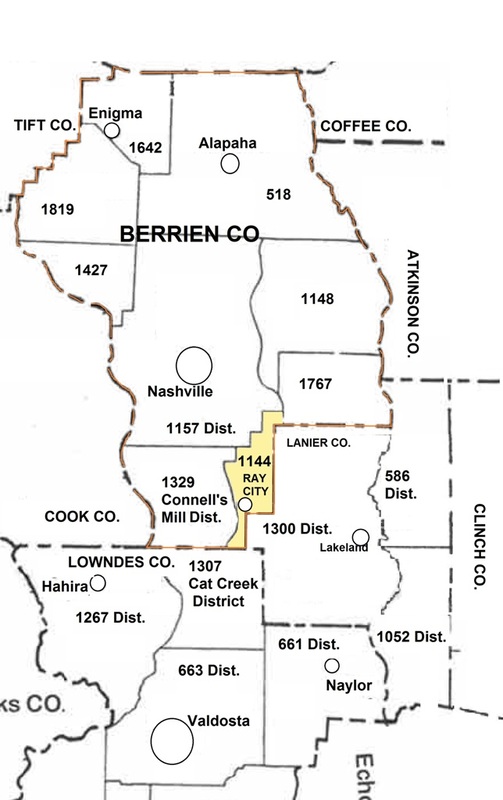 Here is a detail of Georgia Militia Districts showing the Ray’s Mill District, which includes Ray City, GA, and the surrounding districts. Considering the shape of the 1144th district, it is easy to understand why nearby citizens in the 1329 (Connell’s Mill), 1307 (Cat Creek), and 1300 districts considered themselves residents of Ray City.